I read this article and found it very interesting, thought it might be something for you. 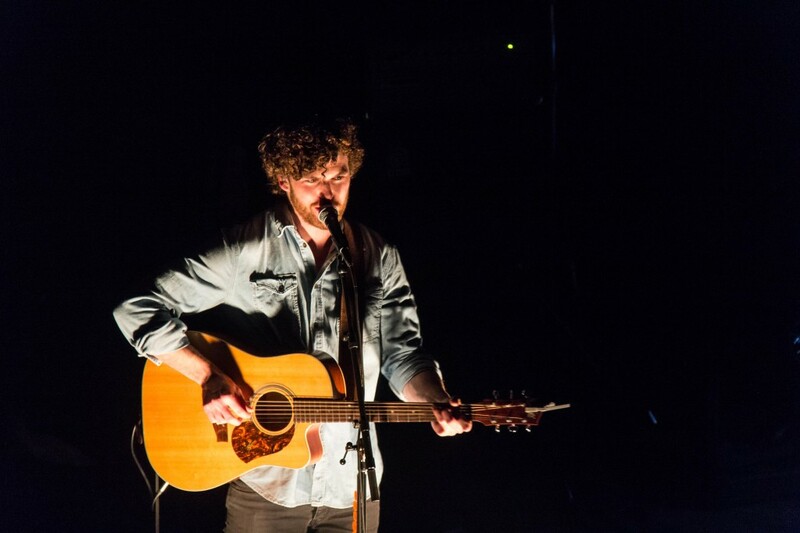 The article is called Dynamic Show Review | “Vance Joy” and is located at https://www.thesouldynamic.com/dynamic-show-review-vance-joy/. Common responses when it comes to the identity of the musician, Vance Joy, often sparks reactions like, “What you talking about Willis,” “Who” and “Never heard of him.” Funny thing happens though once you mention (or start trying to sing) the international sensation, “Riptide.” All of the sudden people have known this cat their whole lives, “Oh YES! I love that dude!” Sure you do bud, and I thoroughly enjoyed the pigeon droppings that conveniently found my head this morning. 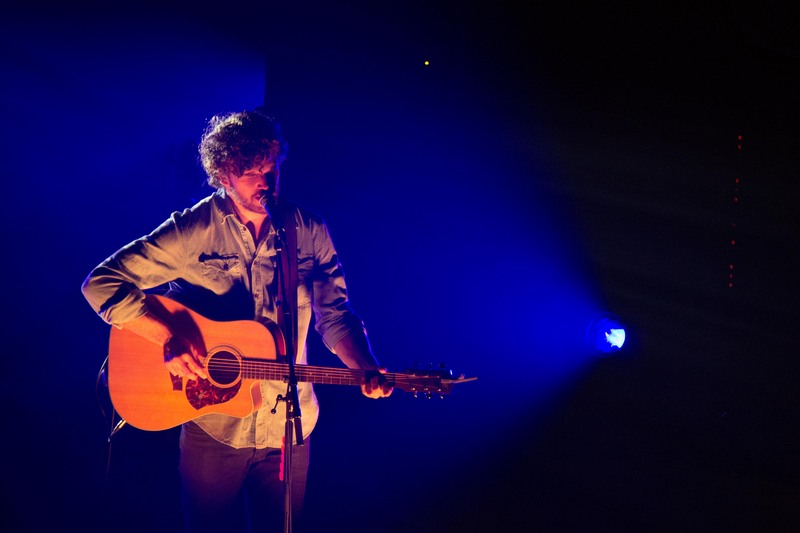 Now, the truth is the former is the reality – people genuinely love Vance Joy and their love was on full display Tuesday night at Webster Hall. 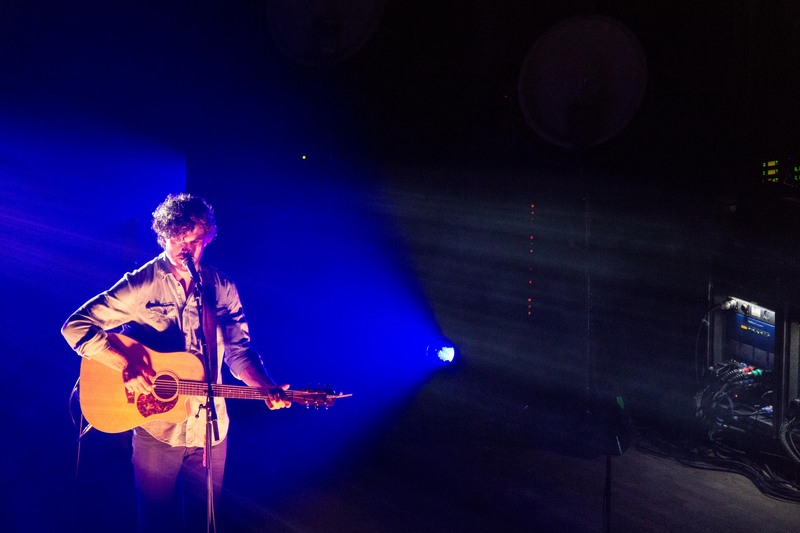 It’s hard to describe the whirlwind now surrounding Vance Joy. I came into the show with low expectations, I’m familiar enough with his body of work, but by no means was blown away. The power of live music though, damn. Captivating audiences with his voice – a steady mix of Van Morrison tendencies, slight tinges of a Local Native vibe and a young Bobby Dylan – he’s quickly shown an ability to draw the crowd in. A big reason for that being he’s invaded the United States with an established overseas fan-base. That, and the fact that he gave up a career in law to pursue his passion in music gives him instant hero cred. Heart throb city ladies. Debut notes: Folk indie vibe people connect with, everyone knows every word to every song, the law be damned he’s an artist. I like to watch performances from multiple viewpoints and feel the various vibes coming off the audience in the room. On this night I was consistently bombarded with sights of joy and laughter. 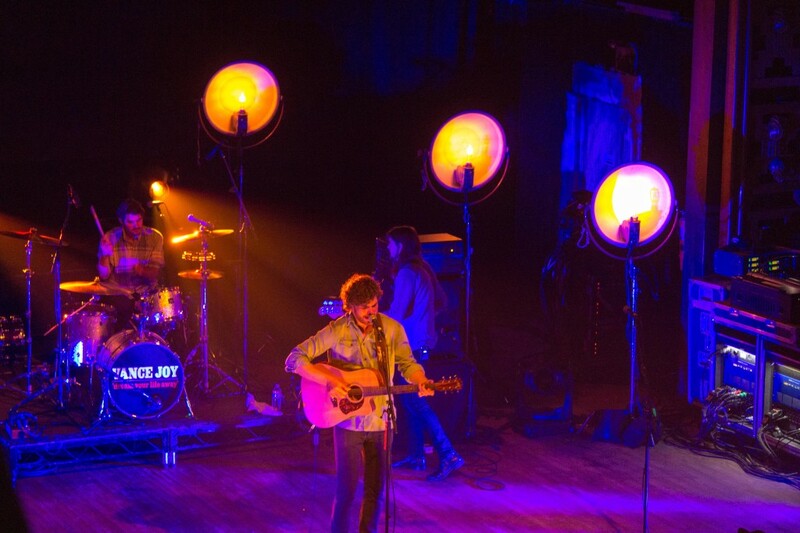 And as Vance Joy rolled through “Wasted Time,” “From Afar” and yes of course, “Riptide;” – no matter where you stood, happiness spewed from every inch of Webster Hall. It’s good to see he’s going about his latest career path in the right manner and gaining a whole lot of love along the way. You know.